Inspired by the Hasbro vintage GI Joe A Real American Hero figure, Gentle Giant is proud to bring you the GI Joe Infantry Trooper, Code Name: GRUNT. One of the first figures released in the series that started in 1982, this fan favorite continues our amazing series of jumbo vintage figures. This San Diego Comic Con 2015 Exclusive feature special wooden ‘footlocker’ packaging. File Name: Graves, Robert W.
If you are not planning on attending San Diego Comic Con 2015, but still wish to purchase the G.I. JOE GRUNT exclusive figure, then join the Gentle Giant Ltd Premier Guild today!!! Not only will your membership allow you to purchase this exclusive item, but you will also receive 10% off all regular release items, access to past PGM items, access to future exclusives, and one of the below mini busts of your choice!!! And now a BRAND NEW MICRO scale GI Joe 2-pack! Scanning a figure and creating a Jumbo Figure is one thing, but scanning a figure and creating a MICRO figure is just as cool! Reversing the Jumbo Figure process, Gentle Giant as created this incredible miniaturized 2 pack of a couple of our favorite JOE’s! This G.I. Joe A Real American Hero Micro-Figure 2 Pack is the first of it’s kind to be released by Gentle Giant LTD.. This 2 pack incudes micro versions SNAKE EYES and ROCK N’ ROLL, packaged inside their retro style packaging, and collected in an awesome window box. 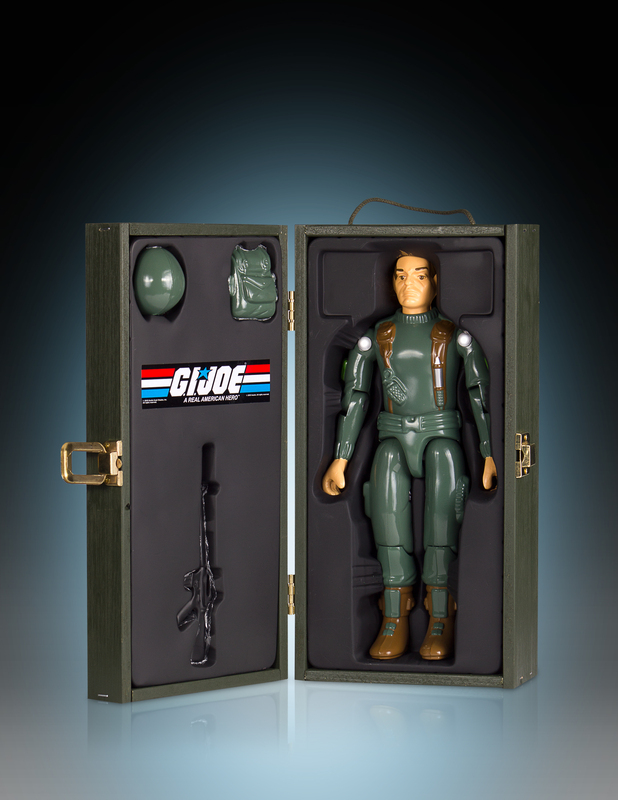 The GI Joe A Real American Hero Micro Figure line features reproductions of the original 3 ¾” figures, using digital scanning and outputting to create an exact replica, only smaller. The figures will be injection molded with durable plastics. 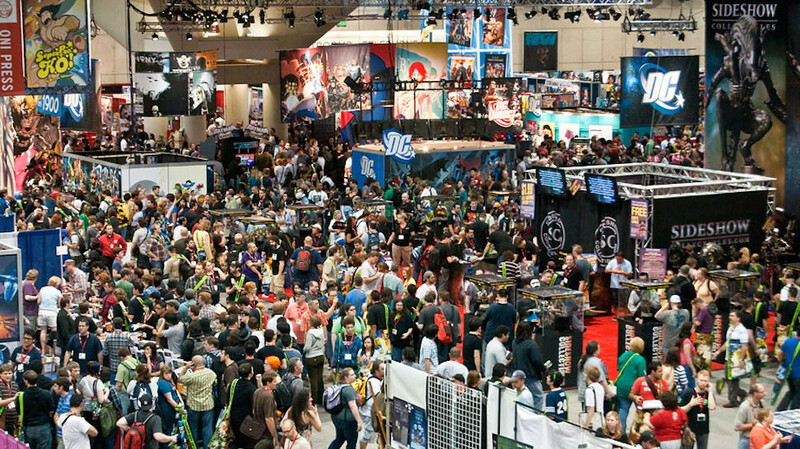 If you are not planning on attending San Diego Comic Con 2015, but still wish to purchase the G.I. JOE MICRO 2 PACK , then join the Gentle Giant Ltd Premier Guild today!!! Not only will your membership allow you to purchase this exclusive item, but you will also receive 10% off all regular release items, access to past PGM items, access to future exclusives, and one of the below mini busts of your choice!! !